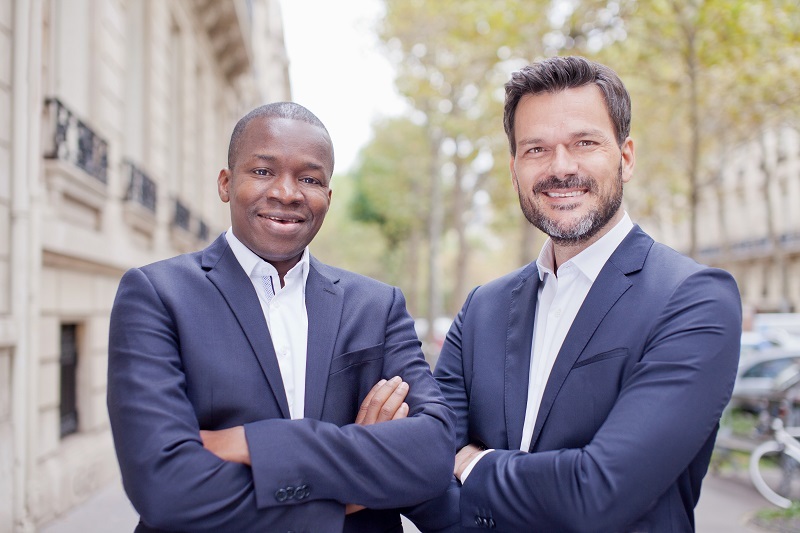 The Partech Africa Fund has achieved a final closing at EUR125 million (US$143.5 million), more than double the size of its first closing a year ago. The fund is run by Partech, which was founded in 1982 in Silicon Valley and now has a team spread across offices in Paris, Berlin, San Francisco and Dakar. It launched in January of last year, claiming it was the first technology fund of its size to be exclusively dedicated to the fast-growing tech ecosystem in Africa, with an initial close of EUR57 million (US$70 million). With investments already made in the likes of South Africa’s Yoco and Nigeria’s TradeDepot, Partech has now announced a final close at EUR125 million (US$143.5 million) after gaining support from more than 40 different investors across the spectrum and from all over the world. These include the European Investment Bank (EIB), IFC, and Averroès Finance III, a fund of funds managed by Bpifrance and co-sponsored with Proparco). Other investors include KfW, the German Development Bank, FMO, the Dutch Development Bank and the African Development Bank Group. On the corporate side, Partech Africa was backed from the start by major global mobile operator Orange and leading emerging market actors such as Edenred and JCDecaux Holding. These investors have been joined by the likes of Bertelsmann, L’Oréal, Axian Group and TEXAF.